Lalamove Blog - Singapore. Deliver Faster. Blink and you miss it- 2017 is already coming to an end and the festive period is here again! It’s about to be a busy and crazy season with tons to do. But, fret not, we are here to save your day with some tips on how to stay on top of things during hectic times! 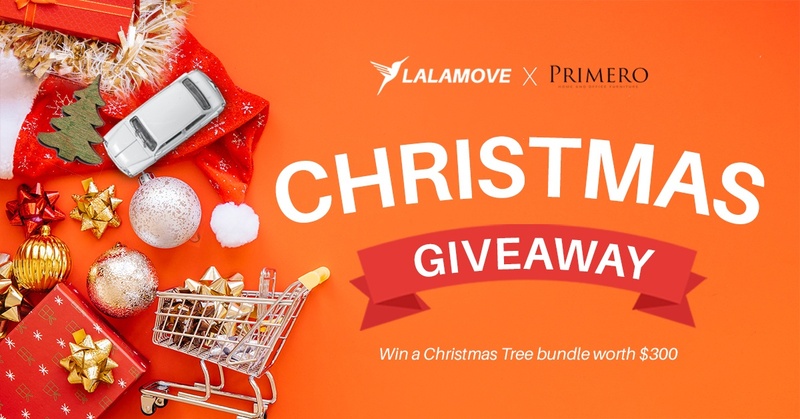 We are also running a giveaway with Primero Singapore for a Christmas Tree package worth $300 in this post! Yes, Christmas is all about spending time with your loved ones and embracing the season. But let’s not forget our favourite part of Christmas – the gifts of course! It’s not called the Season of Giving for nothing. Start crafting your to-buy list soon so you would be able to be more organized in making sure you have covered all the gifting you need to do. To make things easier, shop online or in stores and get it delivered to your doorstep with our same day delivery service to save you time and the hassle. Your living environment makes or breaks the festive mood, so why not get your home festive ready to gear up for the most wonderful time of the year? 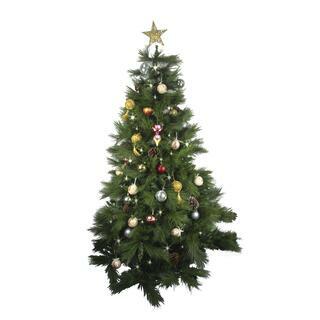 A Christmas Tree isn't simply enough. With the furnishing industry’s boom in Singapore, Pinterest worthy designer-style homes are no longer something you just dream about. Furniture stores like Primero offer customisation so that they fit perfectly well in your homes without even breaking your bank! Long gone are the days where we had to compromise quality for an affordable and beautiful furniture set. 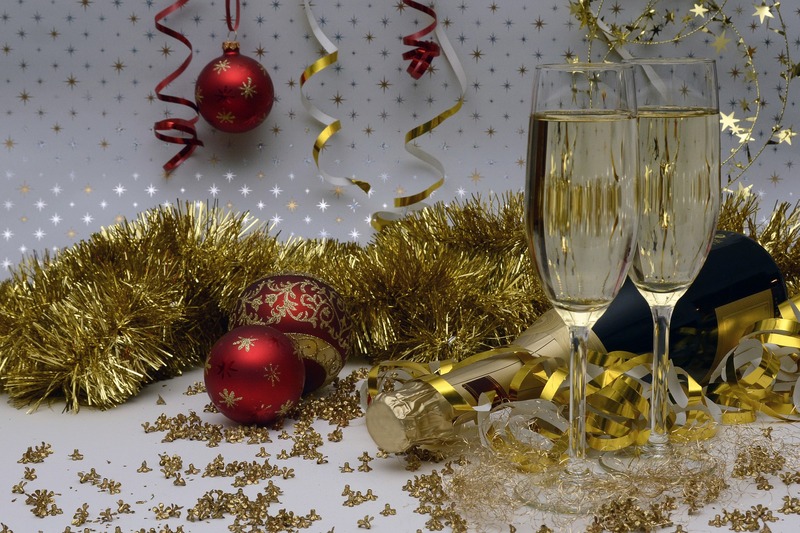 What is the festive season without endless parties and gatherings? The only thing that’s better is when you get to throw the party yourself! We all get so caught up with our busy lives so it’s always a good excuse to invite family and friends over to hang out in the name of Christmas. Skip worrying about party needs with Lalamove's delivery service. We make sure you recieve your supplies within an hour! We will announce the lucky winner on our Facebook page on 07/12/17.